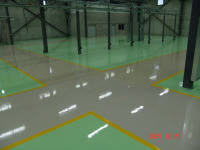 CHEM-ROCK SL EPOXY is a low viscosity 2-component, 100% solids water clear cyclo-aliphatic epoxy binder resin. This product provides excellent flow and workability when used as the carrier for ROCK-TRED self-leveling and slurry systems. 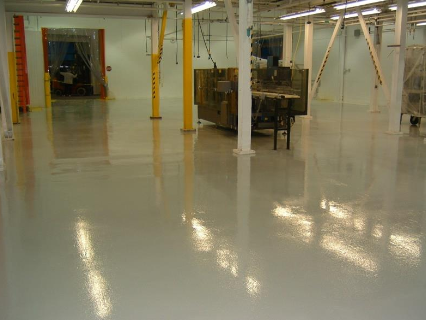 CHEM-ROCK SL EPOXY provides excellent abrasion resistance and long-lasting durability, has good resistance to most common chemicals and meets all USDA/FDA guidelines for use in federally inspected facilities. 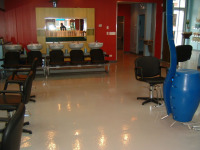 It also provides very good UV, gloss and color stability. 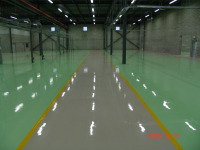 CHEM-ROCK SL EPOXY is typically applied in combination with the appropriate amount of ROCK-TRED SL Aggregate Flour to create the ROCK-TRED SL (self-leveling) System. 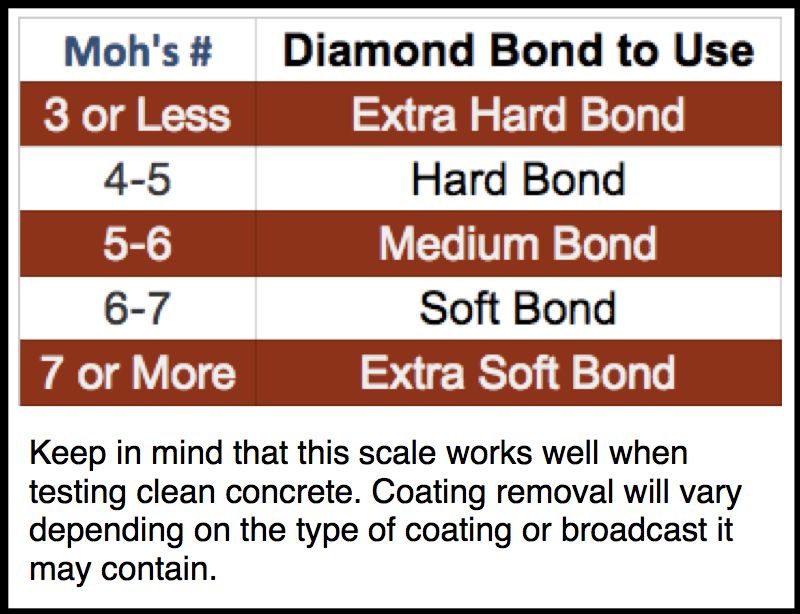 ROCK-TRED SL EPOXY can also be used as the binder in decorative or solid color slurry broadcast systems when combined with other ROCK-TRED aggregates. CHEM-ROCK SL EPOXY can be applied “neat” at 10 -12 mils depending on surface conditions and porosity of the substrate and can be combined with aggregates and applied in self leveling or slurry applications up to 3/16”. Do not thin this product. Do not apply when Humidity exceeds 70% indoors. Do not allow to puddle during application. Allow each coat to dry to ‘tack-free’ or clear prior to re-coat. 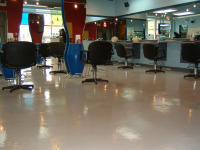 When re-coating, always apply the next coat within 24 hours of completing the previous coat. Do not apply neat at less than 10 mils per coat as separation may result. When applying as part of the ROCK-TRED SL or as a slurry system do not apply thicker than 3/16” per lift. Add approximately 18 lbs. of PCA329 or other approved aggregate per mixed gallon of CHEM-ROCK SL EPOXY to create a slurry mix. When pigmenting this product using lighter colors two 10-12 mil coats may be required for full hide. Apply neat by brush, roller or squeegee. 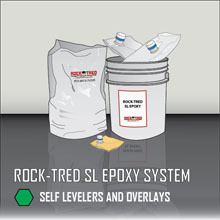 Refer to CHEM-ROCK SL EPOXY System Data sheet for detailed instructions on how to apply ROCK-TRED Self-Leveling System. Product test data is based on environmental temperatures of 75° F. Viscosity and working time are always affected by temperatures above or below that mark. 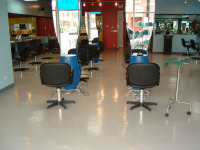 When applying product always consider the ambient, surface, and product temperature at the time and place of installation. 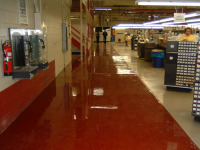 CHEM-ROCK SL EPOXY is manufactured in WATER CLEAR and can be field pigmented using ROCK-TRED colorants. Most ROCK-TRED products are available in a wide range of textures using an appropriate aggregate. Always refer to ROCK-TRED’s chemical resistance chart for specific information on each product / system or contact ROCK-TRED directly. DO NOT allow ROCK-TRED products to freeze. All ROCK-TRED products should be properly stored above the floor on pallets or shelves, and in an area that has a constant minimum temperature of 50°F. 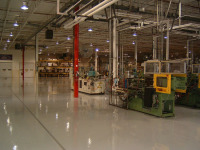 Application tools and equipment can be cleaned with soap and water immediately after use, or with solvent once the product has begun to cure. Product containers will contain product residue and must be disposed of properly. Label warnings must be observed at all times. All containers must be disposed in accordance with federal, state, and local regulations. 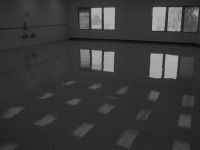 Rock-Tred has recently released our Version 2012 Rock-Crete cementitious urethane system. Our Version 2013 of Rock-Crete has been developed using a neutral color base to allow for field pigmentation using ROCK-TRED Universal Colorants.